Roller shutters are mechanisms attached on windows, consisting of horizontal bars or slats with opening and closing actions of raising and lowering. They can be motorized thus operated through remotes or manually thus requiring rolling with hands. Window rollers can also be battery operated though the manual ones save up on electricity. They can be made of metal, steel and aluminium and come in varying sizes to suit different needs and design demands. These shutters come in different types such as electric and battery. Fire Shutter- They can be both manually rolled or run on electricity. They make use of woods metal and are attached with the fire alarm system, thus automatically closing in case the alarm goes off. Hail Shutter- These are usually exterior window roller shutters and are much harder than the others, providing complete security during bad weathers, not allowing hail or storm to affect the inmates. Built on Roller Shutters- These come in the shape of boxes and are fixed on the exterior of the window facades. Built in Roller Shutters- Here the roller shutters are built in the lintel located above the window. Electric Roller Shutters- A motor is fitted with the roller shutters and these can also be set up on run on auto mode. Manual Tape Roller Shutters- Here, a tape is placed around a flange on the roller and this runs through the building facade and is controlled by pulley guides which are attached to an inertia reel in the interiors of the room. Fully Manual Roller Shutters- A gear drive from the roller runs through the facade of the building and is attached with a master joint inside the room. This is controlled with a handle. Integrated Roller Shutters- The window and roller shutters are combined here to make a single unit. Tilting Laths Roller Shutters- These are similar to venetian blinds in so far as they have laths tilting outside. Window roller shutters are used by a lot of people since they provide additional security and protection. Read on to find out why they are useful and need to be given a consideration, especially in large houses and offices. Window roller shutters provide stronger security against burglars and intruders. The ones which are closed from inside the house are even more secured. These need too much complex mechanism and machines to be opened thus ensuring, at least to a large extent that intruders stay at bay. Window shutters also work as insulators working both in hot and cold weather. During a hot day, the shutters will keep away a large amount of heat from entering the house and during cold days, the heat inside the house will not be able to escape with ease. Noise pollution can be effectively controlled with the help of window roller shutters. They can work both ways, keeping traffic noise, etc. at bay and at the same time preventing noise from your house from going outside. This is particularly helpful for those who live in busy cities or have a baby at home whom they find difficult to get to sleep owing to noise. You can also maintain privacy in your house by not allowing noise from going outside. The other major advantage that these window roller shutters is protection against weather extremities. Those who live in hurricane or hailstorm prone zones should definitely get these shutters for protection from rough winds and other particles entering the house. 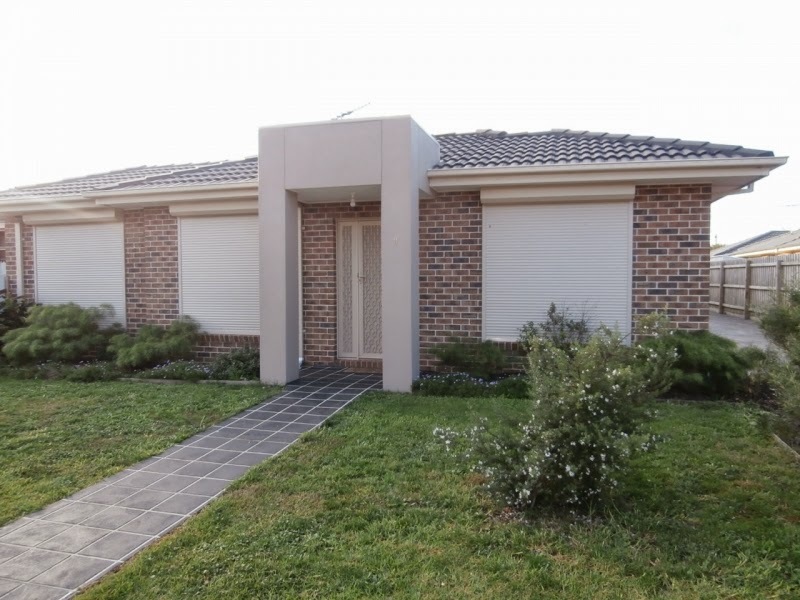 Hope you get all above mentioned Advantages and benefits of using Roller shutters. If you want to know more then let’s go to the details.